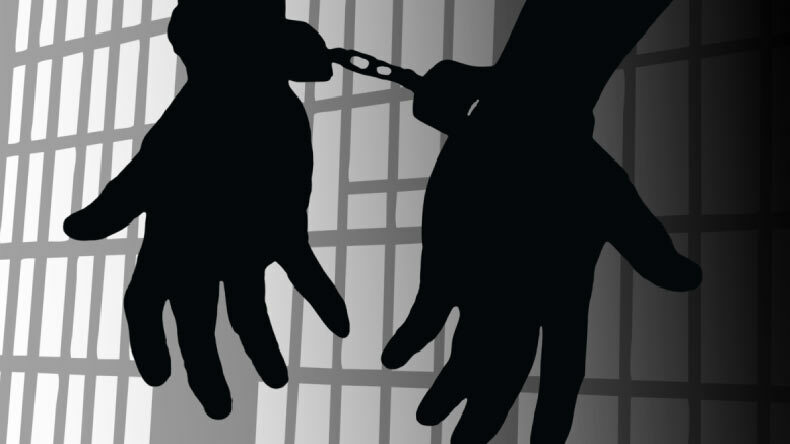 Srinagar, Mar 6 : Sopore police received information that some thieves are attempting theft at NaseerAbad area of Chinkipora in Sopore. After receiving this information, a police team headed by SHO PS Sopore immediately rushed to the spot and apprehended one person from the spot. He was later identified as Aqib Ahmad Dar son of Abdul Kareem Dar resident of Maharajpora Sopore. His associates who were accompanying him managed to escape from the spot taking the advantage of darkness. The accused person has been taken in custody and investigation in the matter is going on. 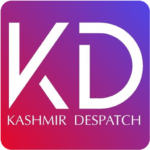 The Kashmir Despatch is a self-sustained leading monthly magazine and daily news portal, with focus on people’s journalism and stories behind them.